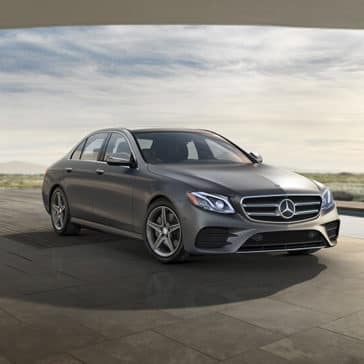 We always expected the Mercedes-Benz E-Class to garner impressive reviews, but we’ve still been stunned by the level of adulation it has received. 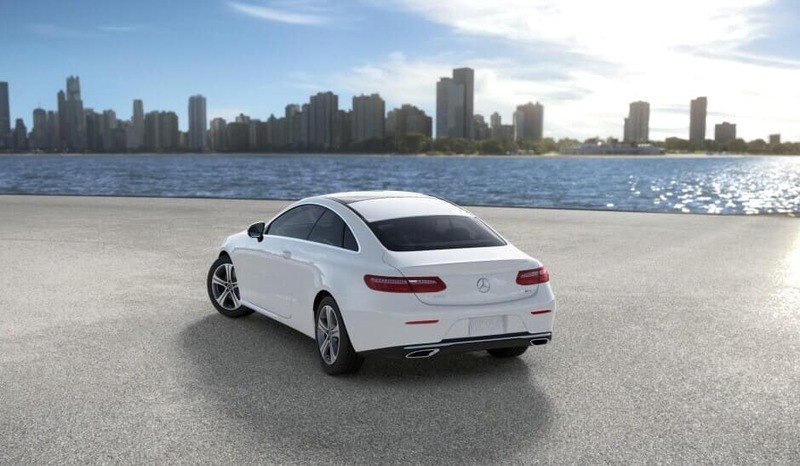 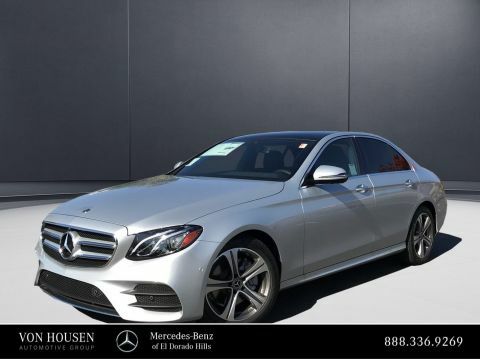 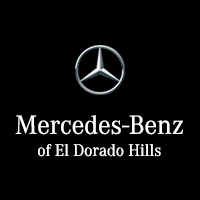 Find out more about the incredible performance that’s available throughout the E-Class model line. 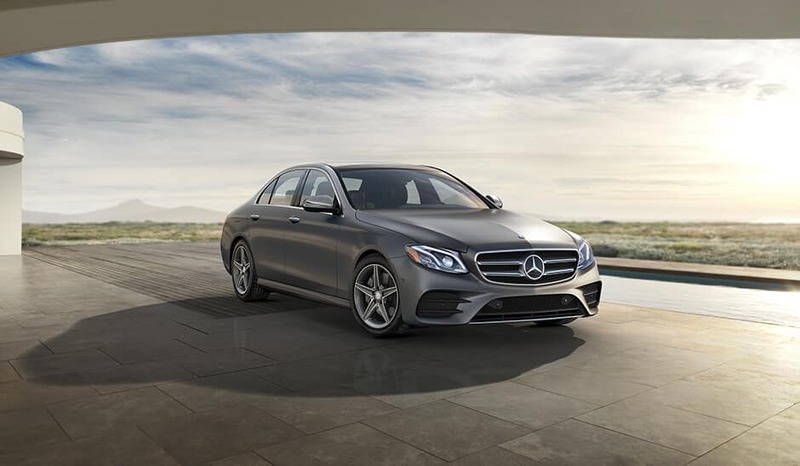 The Mercedes-Benz E-Class Sedan’s technology is nothing short of cutting-edge. 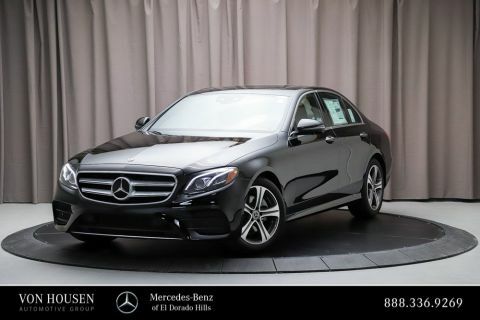 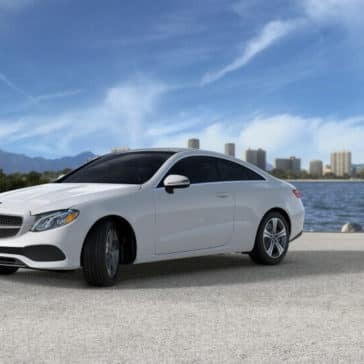 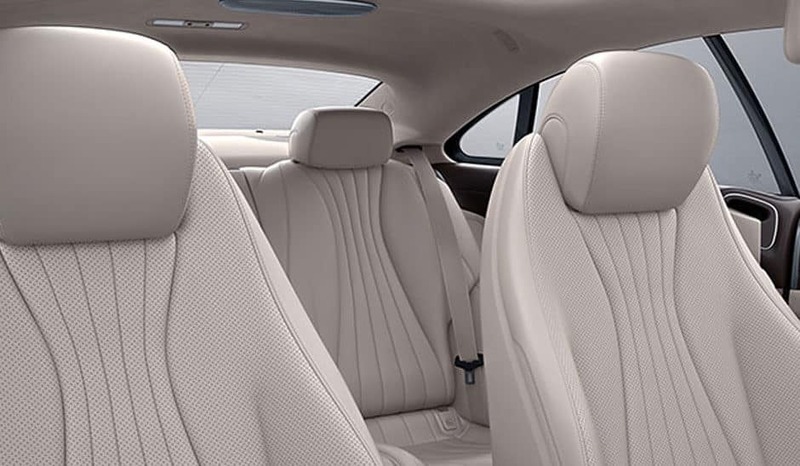 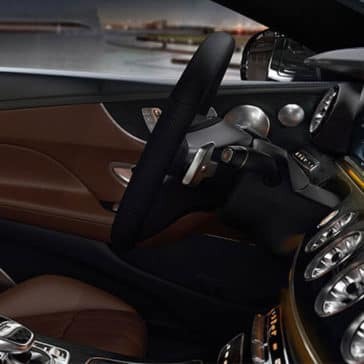 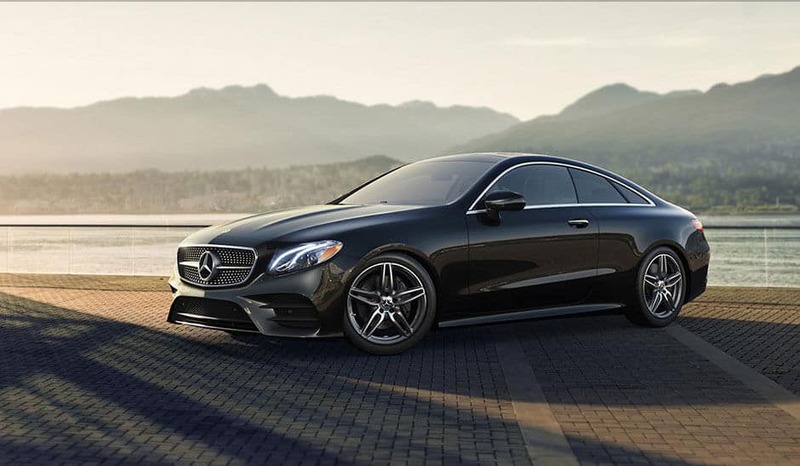 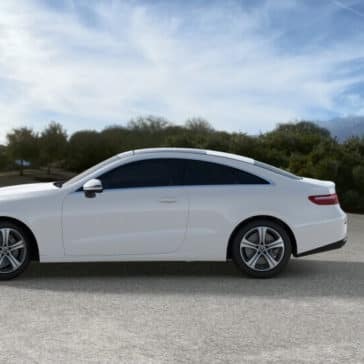 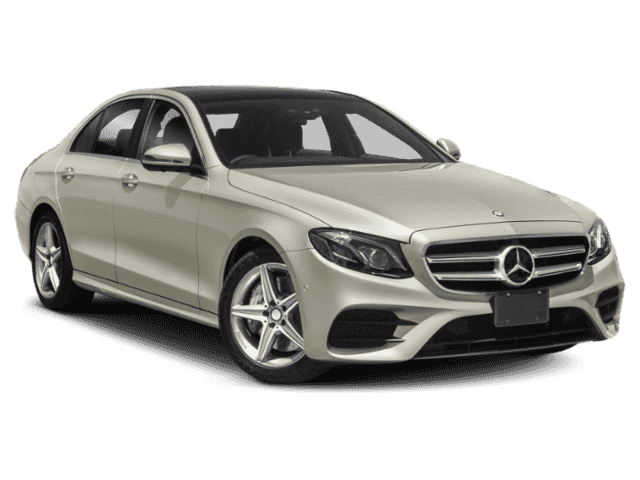 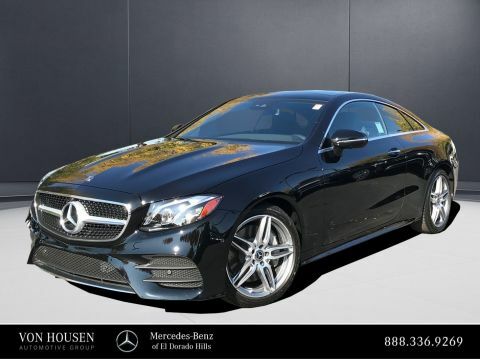 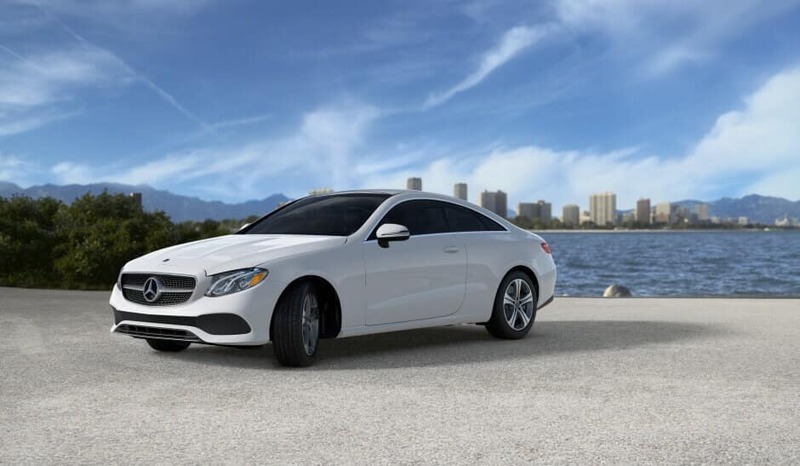 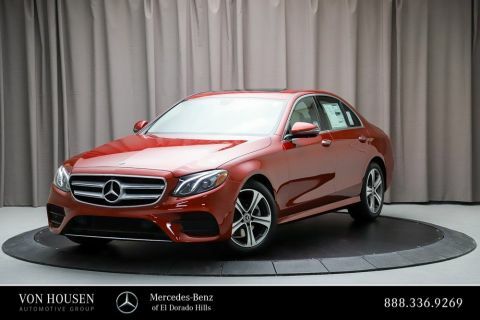 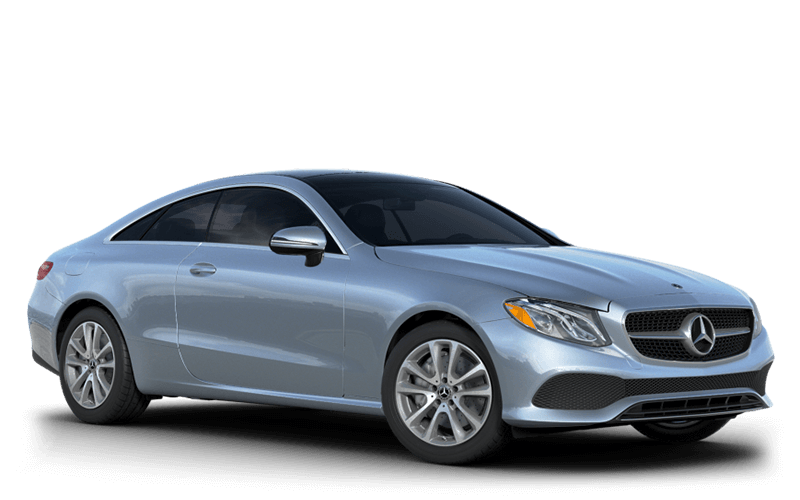 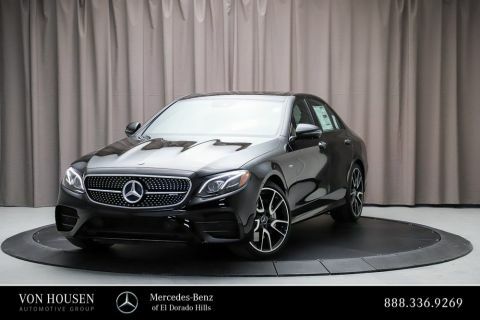 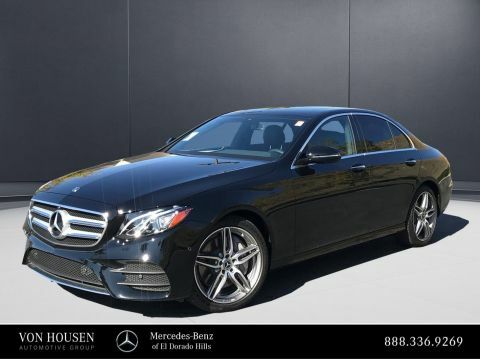 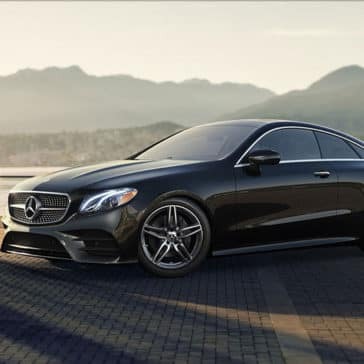 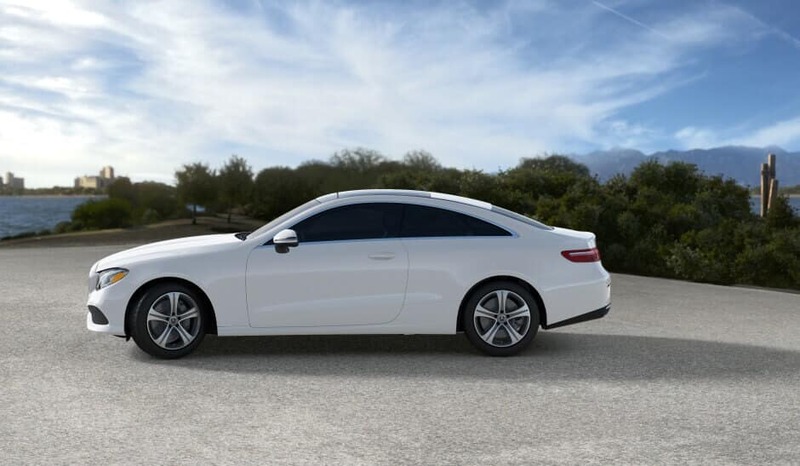 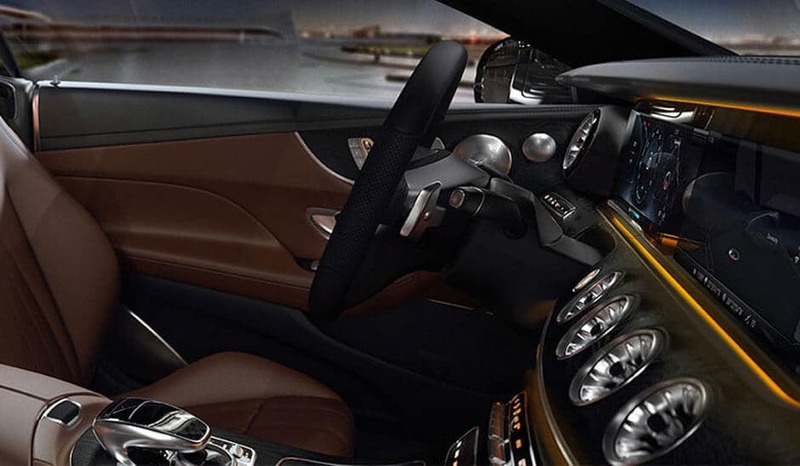 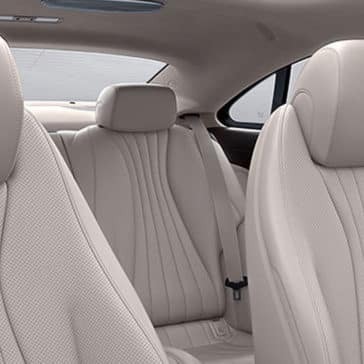 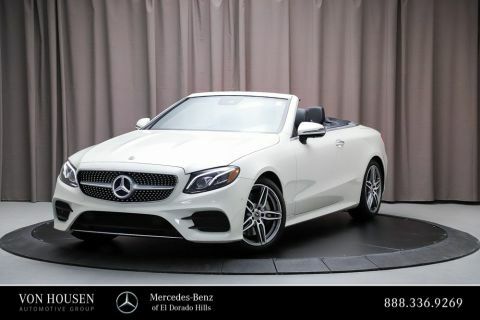 This sedan is superior to others in its class thanks to its thoughtful technology and carefully chosen materials, which combine to offer drivers and passengers an interior that everyone will enjoy.